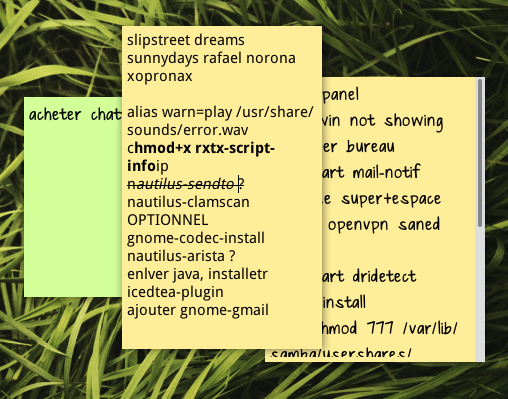 I like the Sticky Notes very much, they are always on the desktop. But I can't find it in Ubuntu since 12.04. Other programs like gnotes & Xjournal are not giving a feature to stay on the desktop. 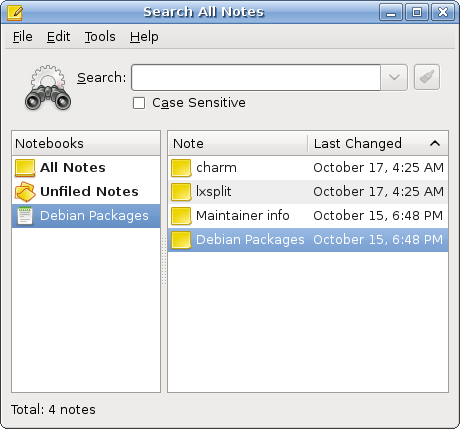 So, is there any application similar to the old sticky notes in Ubuntu? 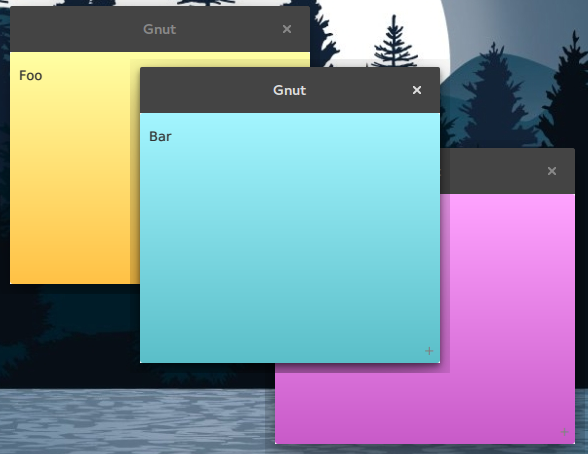 Good news: you can have Sticky Notes in Ubuntu. If you'd also like to try an alternative, I can suggest XPad as well, which should be in the official repositories. 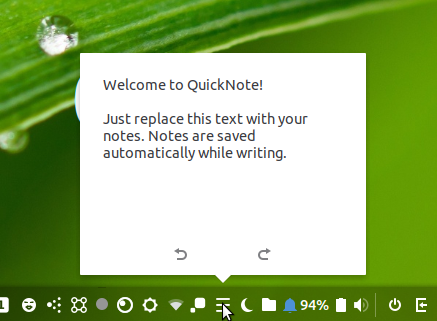 This is a note taking app for your Linux which also works on Mac and Windows platforms. I have found my self three more good tools and I would like add them here , may be that can help others in future . add command conky -d -p 10 to 'session and startup' so conky start automatically during startup. Not the answer you're looking for? Browse other questions tagged software-recommendation stickynotes or ask your own question. Show only a single sticky note? What Book-Library Organizing Programs are available? Getting stickynotes to stay always on top? Sticky notes lost original functionality in 16.04, how to get it back?